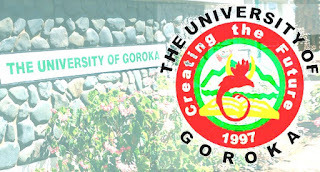 IT is now a requirement for new students who are being accepted into the University of Goroka to commence first year of studies to undergo police clearance. 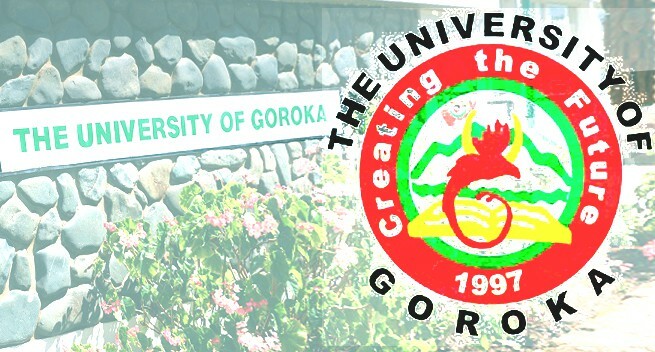 The decision was made by the University of Goroka (UOG) Admissions Committee as a preventive measure to control and minimize student behavior problems in light of the recent protest and fight on campus last year. The Deputy Director of Student Administration Mr Wata Apingi said the university is not trying to suppress students but simply to have them follow rules and become productive citizens of the country. Mr Apingi further stressed that the police clearance is an important document to ensure that recruitment of students is based not only from student references and recommendations but also from a legal source that can be trusted. Mr Apingi identified instances where student references or recommendations were contradictory to the behavior of students who cause nuisance when they are in school. “As a learning institution, UOG is worried about how unlawful behavior problems pose a risk to the academic calendar and the learning of the majority of students,” Mr Apingi said.